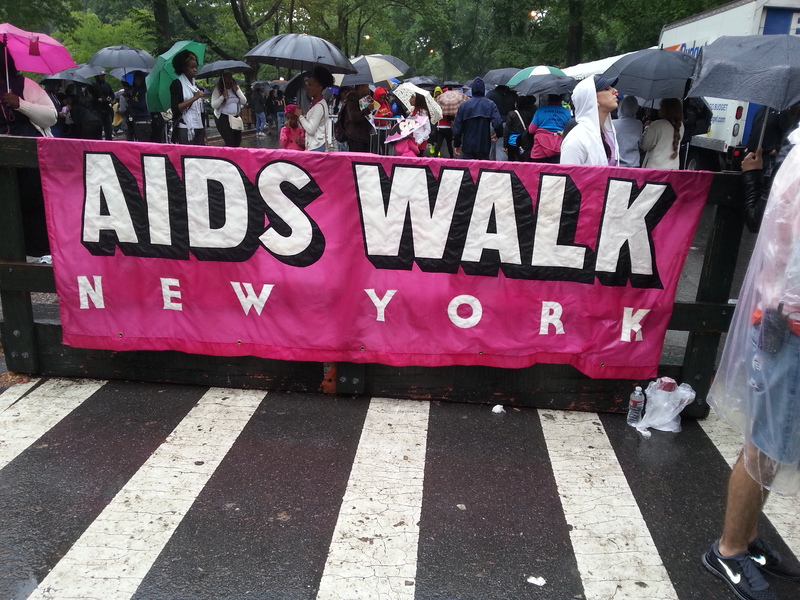 Tens Of Thousands Step Off For AIDS Walk New York | Family Services Network of New York, Inc. Rain or Shine…. We’re walking today! Link | This entry was posted in HIV/AIDS News. Bookmark the permalink.